Stephan registered as an Atlantic Sound Factory VIP on April 25th, 2010 and is from Zwolle, Holland. 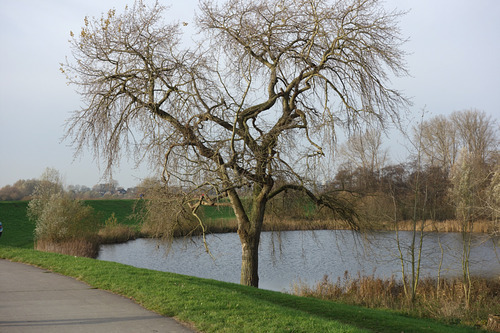 Zwolle has a population of around 180,000 people. 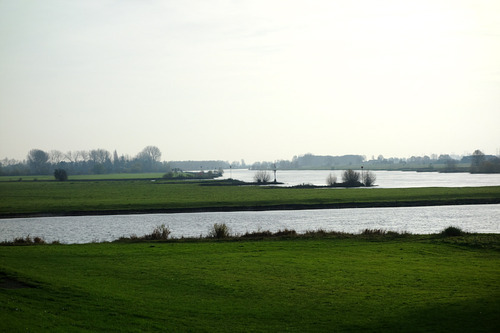 Zwolle has an average Summer temperature of 68F / 20C and Winter temperature of 32F / 0C. Our city is a so called Hanze, or Hansea city. Its a few cities along the big rivers of Holland well known and flourished by trading through marine vessels. Citizens of Zwolle are colloquially known as Blauwvingers (Bluefingers). This dates back to 1682, when the St.Michael’s church tower collapsed. 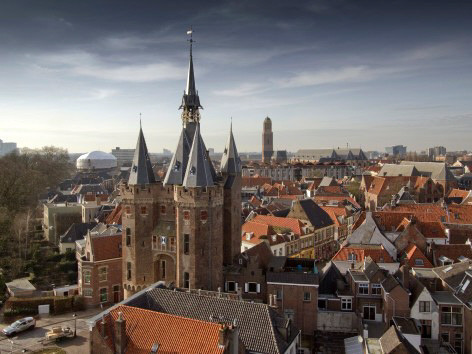 The authorities were strapped for cash and saw no option but to sell the church bells to neighbouring city Kampen. To make sure that Kampen would not make too much profit from the deal, the local authorities asked a high price for the church bells. Kampen accepted, yet after the arrival of the bells it became clear, they were too damaged to be played. In revenge, Kampen paid in copper coins of four duiten (the equivalent of 2-and-a-half cents). Zwolle distrusted Kampen and wanted to be sure they truly paid the entire price. After the rigorous counting of this vast amount of money, their fingers had turned blue from the copper. Our city has also a rich history of water works, dykes and a place where there was a lot of trading going on in medieval times. We have a wonderful neighborhood where I live, a quarter of a mile from my home where you can walk over dykes like this.